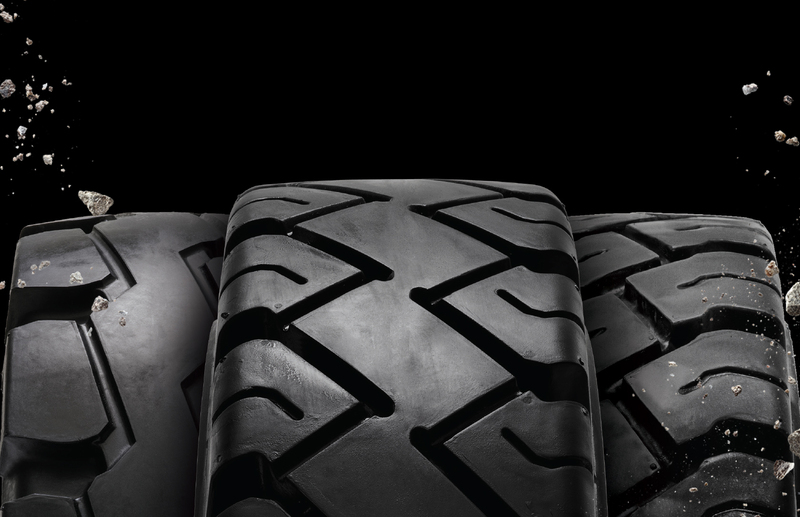 Magog, Québec, March 10, 2017 – Camso, formerly Camoplast Solideal, will demonstrate its leadership in the material handling industry at ProMat 2017 with the introduction of five new forklift tire solutions. Camso will display its new Solideal PON 775, a press-on tire designed for highly intense applications, to be launched later in 2017. This new tire provides reliability and maximum life in the most demanding environments, and more. “We’ve incorporated a new technology that minimizes internal heat build-up and provides enhanced durability,” explains Erick Bellefleur, Product Line Director - Material Handling. “The PON 775 also features a unique and patented sidewall design which relieves stresses on the tire edges and reduces ground pressure,” concludes Bellefleur. The Solideal RES 660 Xtreme Series: designed for very intense applications with long runs, heavy lifting, and minimal forklift idle time. The Solideal RES 550 Magnum Series: the ideal choice for applications that require medium and heavy loads but do not operate 24/7. The Solideal RES 330: suited for machines running in confined spaces on an intermittent basis. 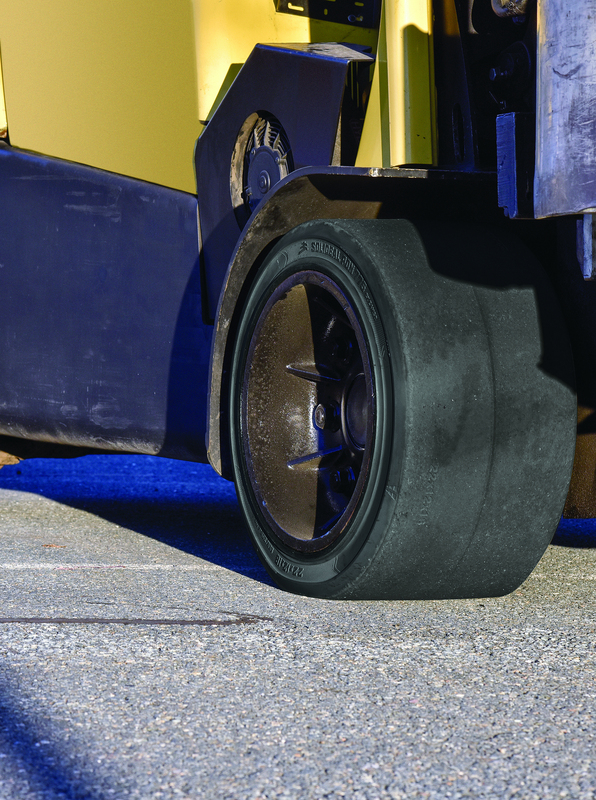 The release of these new solid tires is part of a new product position Camso has recently taken for its material handling business. 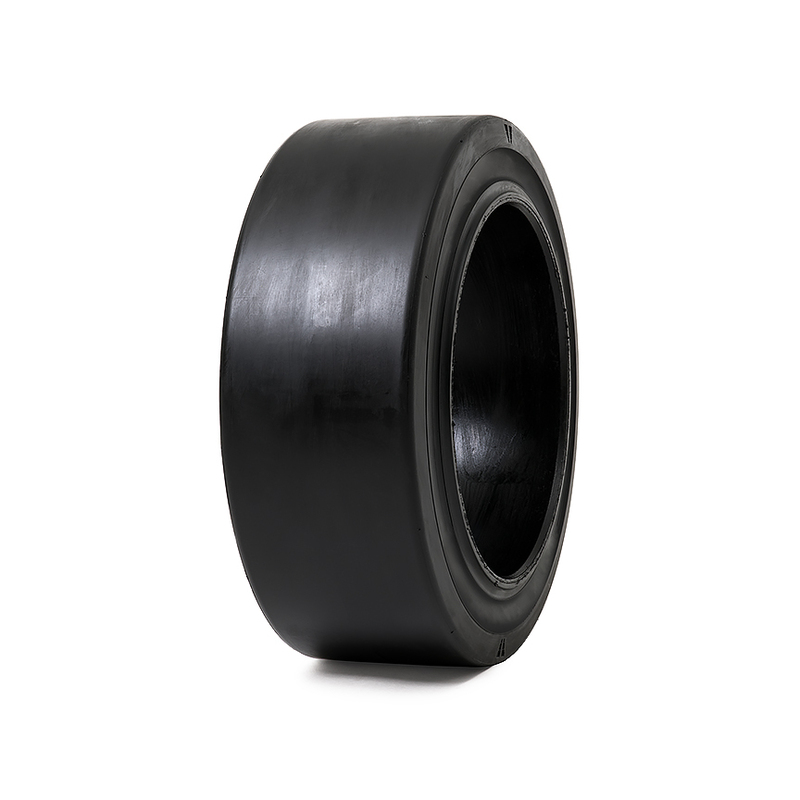 To maximize life and return on investment, the company believes resilient and press-on tires should be selected according to the usage intensity of a forklift application. “Fleet owners expect maximum life from a tire,” explains Bellefleur. “When choosing tires for forklifts, buyers must especially focus on how the machine is being used. Over and above environment, vehicle usage intensity is the most important variable determining tire requirements,” he adds. 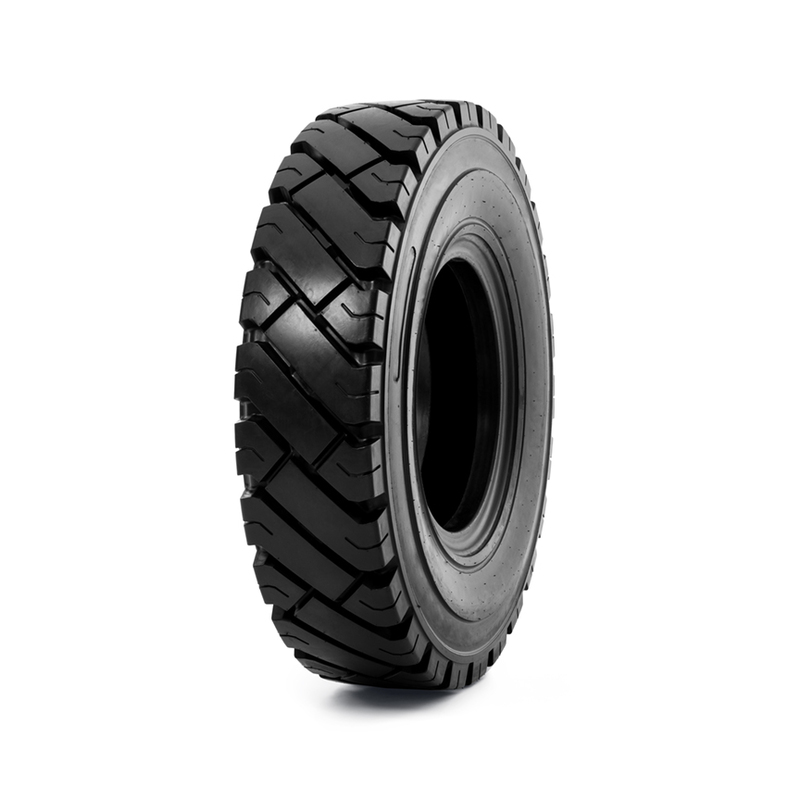 The company has developed their Usage Intensity Calculator, which analyzes the level of forklift application intensity and recommends the appropriate tire to provide maximum tire life for that specific application. To complement its industrial pneumatic line-up at ProMat, Camso is also unveiling the Solideal AIR 550, a new pneumatic industrial tire that will be the number one choice for applications that cannot run on solid tires. The Solideal AIR 550 ensures maximum durability and thus provides major enhancements to performance and lifespan. Camso’s engineering team has developed this tire with tougher materials, resulting in a considerable leap in durability. Camso, the Road Free company, is a world leader in the design, manufacturing, and distribution of off-road tires, wheels, rubber tracks and undercarriage systems to serve the material handling, construction, agricultural and powersports industries. It employs more than 7,500 dedicated employees who focus 100% of their efforts on 11% of the global tire and track market—the off-the-road market. It operates advanced R&D centres and manufacturing plants in North and South America, Europe and Asia. Camso supplies its products to leading original equipment manufacturers (OEM) under the names Camso and Solideal and distributes its products in the replacement market through its global distribution network.